The U.S. Adult Soccer Association (USASA) Region III Cup takes place at WRAL Soccer Park, June 8-10. 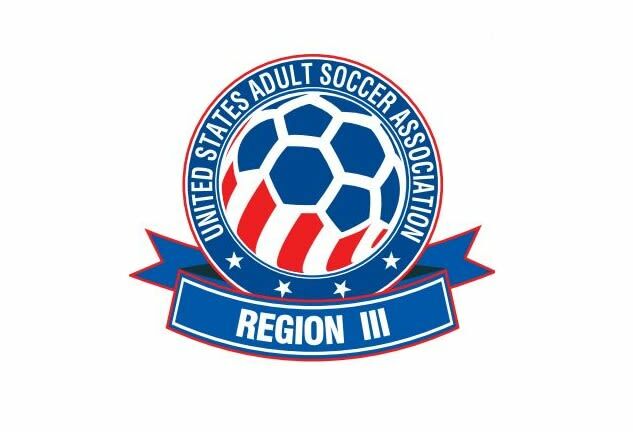 The USASA Region III is made up of 12 member state associations from across the Southeast region of the U.S. Regional champions will advance to compete for the USASA National Champion Cup in their respective divisions.